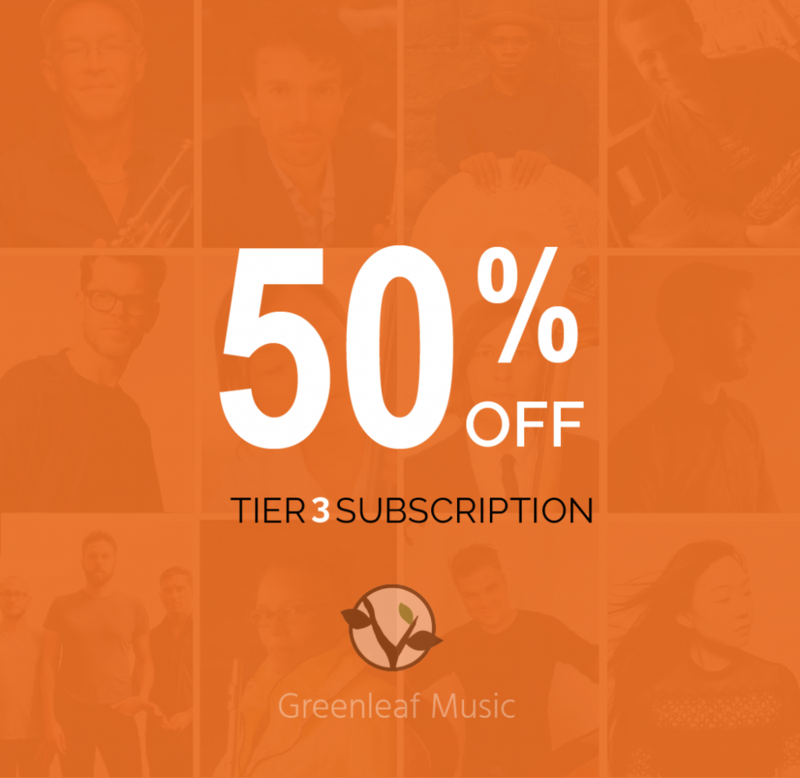 Today only, support the musicians you love by joining us as a subscriber. Get Tier 3 access to our full catalog at half off: $87.50, instead of the normal price of $175. Check out the great list of items subscriber perks below and sign up now to get this great deal! All the new music we release streaming instantly on your mobile device via the free Bandcamp app, and also available as a high-quality download. 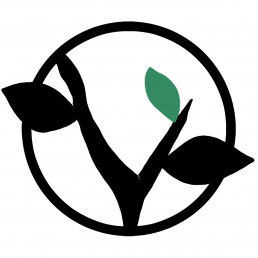 Exclusive access to the Greenleaf Music fan community: commentary, videos, interviews, and more. Stream and download our entire catalogue as well as an extensive collection of subscriber-only releases including our monthly Subscriber Series, live sets, alternate takes and unreleased material. Seat reservations at Greenleaf events. Meet-and-greets with artists after events. 30% off all purchases at our online store. Two additional CDs from among our latest releases. Free tickets (2) to a Dave Douglas show of your choice . 50% off Brazen Heart Live at Jazz Standard CD BOX SET. Offer expires Monday, November 26th at 11.59 PM EST.